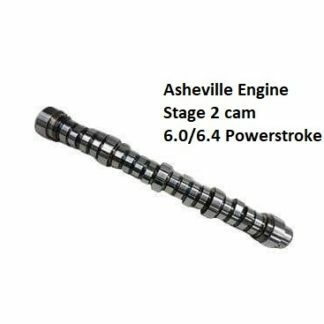 6.0 Engine rebuild kit (20 mm heads) / Free shipping - Asheville Engine, Inc.
FREE SHIPPING. 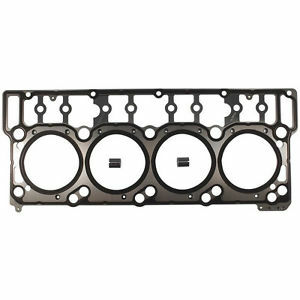 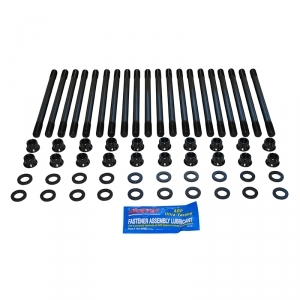 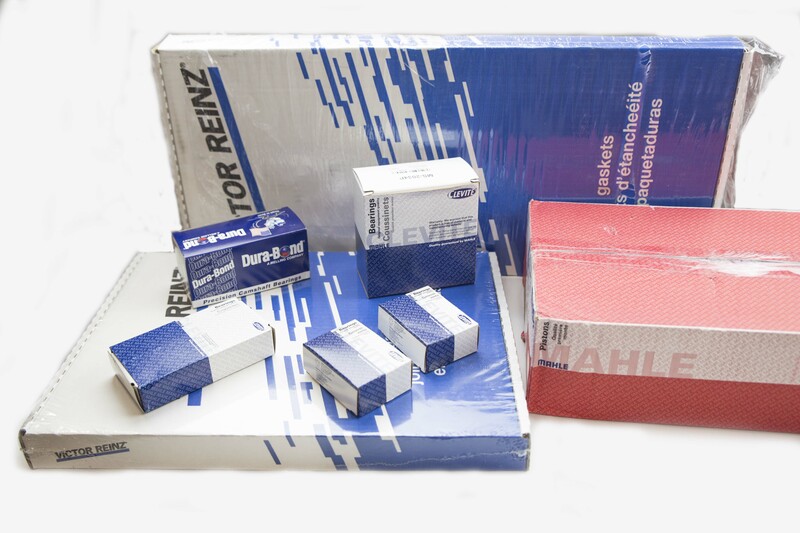 Complete engine rebuild kit for 2005-10 Ford 6.0 Powerstroke diesel V-8 engines with 20 mm diameter cylinder head dowels. 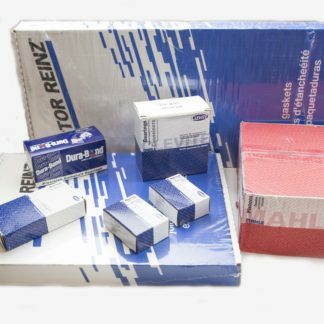 This is a Standard/Stock Size Kit. 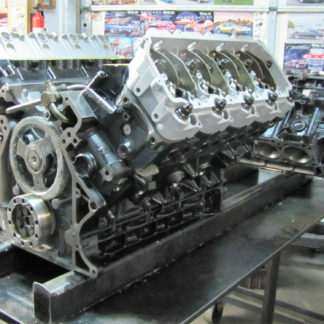 Oversize Pistons, Rings, Rods and Mains are available at no extra cost. 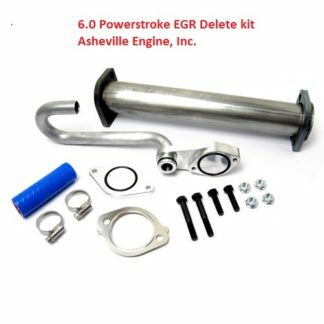 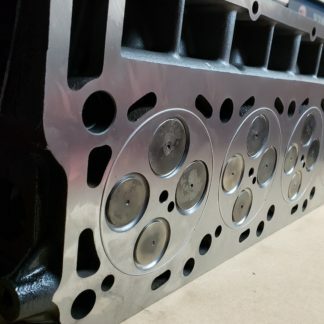 Please email AshevilleEngine@aol.com or make a note on the bottom of your order or call to specify sizes needed or otherwise your kit will ship with Standard Sizes.